Nilay Shah, born in 1994, he is an author of અસંમત / Asammat, a Gujarati novel published in July, 2016. For Nilay, the exact point when the passion to write took over is difficult to tell. Ever since early childhood he has loved creating tales out of anything that came his way. Having written his first story at the age of 6, Nilay went on to write short stories, direct short films and plays before penning down his debut novel Asammat in 2014, at the tender age of 19 while simultaneously pursuing Chartered Accountancy and graduation. 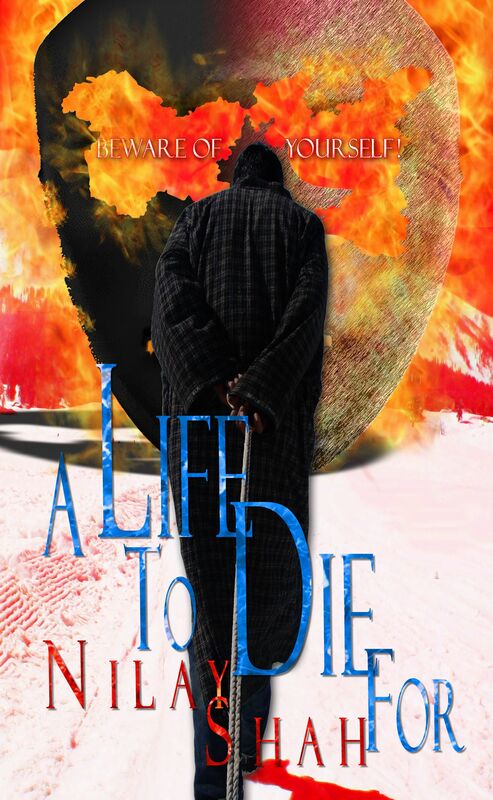 Once he was done with his studies in 2015, he made attempts to publish his book, and then penned down the English version of the same tale- A Life to Die For.